After her husband’s death, a curious woman begins a journey of self-discovery. photography festival. There, she encounters two men; each is remarkable in his own way. The two men become rivals; each will test Cassidy and each will want something. In three days, Cassidy will have to make a decision, and she isn’t sure if she can. Read a Great Movie Tonight! 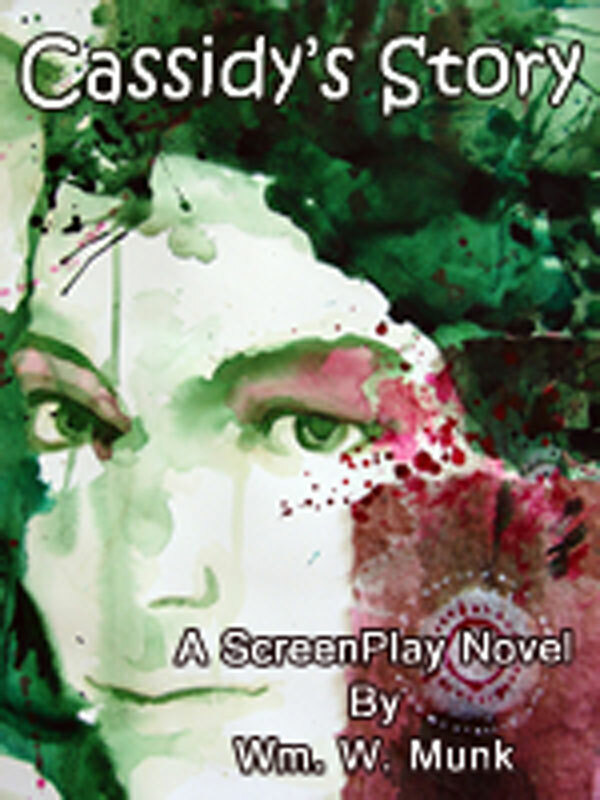 You can purchase the book online from Smashwords in multiple eBook formats at http://www.smashwords.com/books/view/105975.